Today we are sharing a one solution for a bad hair day.All of us have that day once in awhile. I find wigs to come in handy when one is having a bad hair day or just wants to change the look for the day, the perfect way to do it is by wearing a wig. For the lovers of empire we all know how cookie looks good in them and she is able to change her look often.Our picks today are from BestHairBuy,we are so obsessed with the different variety and how affordable everything is. 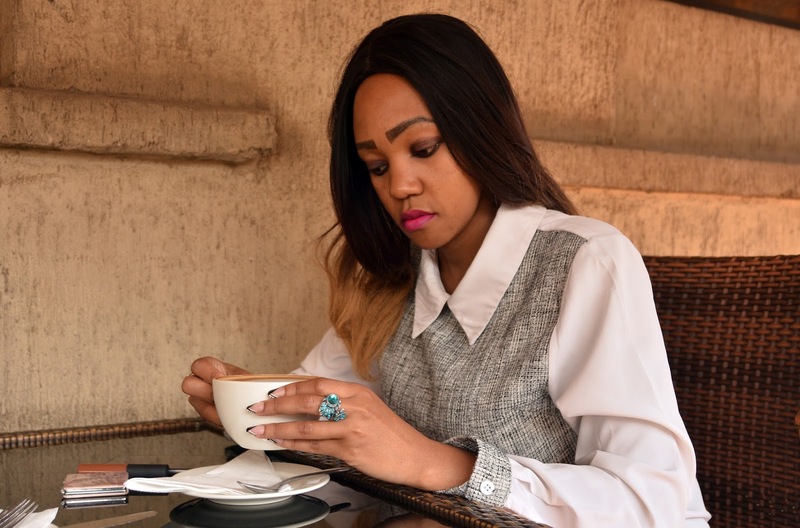 What is a 360 lace wig ? This type of a wig covers the whole head without leaving any hair bare and it can be styled in different styles. What i love most about these 360 lace frontal is that you can be able to change your hair style without doing so much. This bob in particular is one of my best, am in love with the flowy waves. 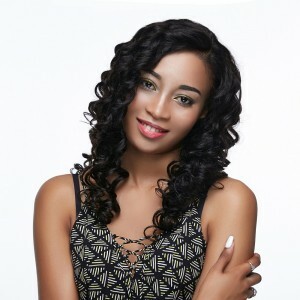 The hair bundle deals is a must check.You can choose wavy,straight,curly any that you desire.You really don't need that many bundles,all you require for a full look is like 2 bundles and the 360 frontal.I love that they are easy to put unlike other weaves where you have to seat for hours and hours. 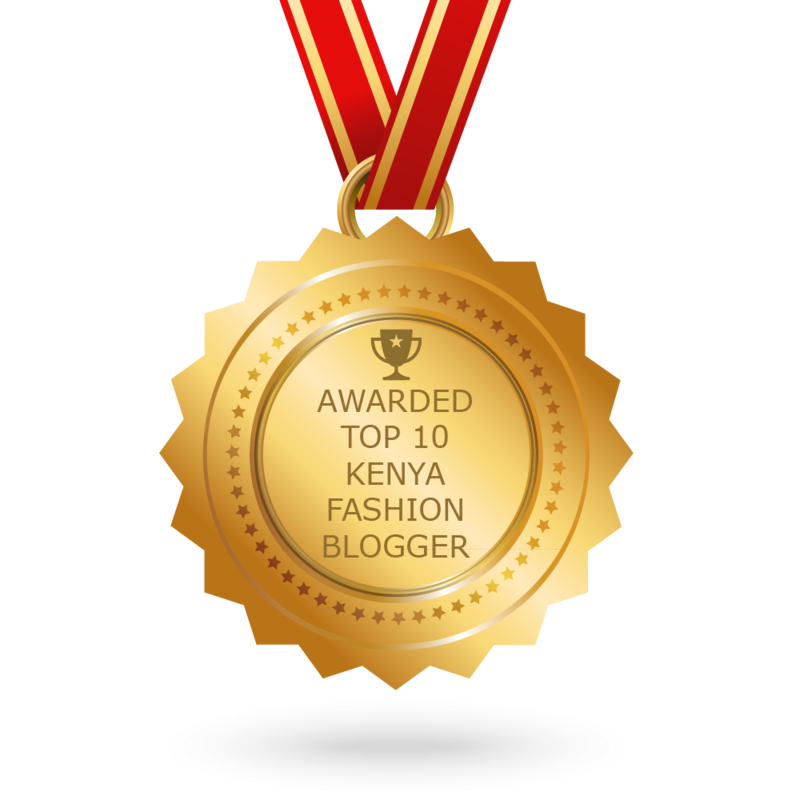 Thanks a lot for reading we really do appreciate. 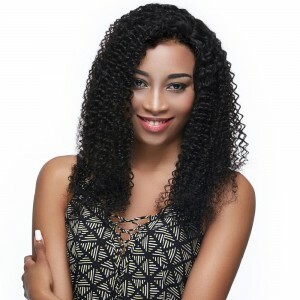 Check out Lace frontal wigs you wont be disappointed. I need some of these wigs in my life right now. I love the last one. Been shopping for one like that.